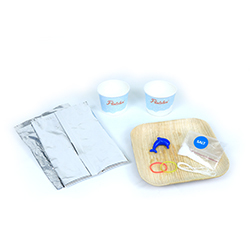 Time to catch the polar express with an exciting range of educational activities to teach your child about ice and snow. 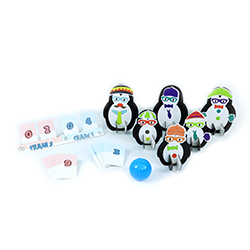 Is your little penguin ready with their winter jackets, snow boots, and mittens? We're going on a fun-filled frozen expedition to study ice, walk with reindeers, build snowmen, and observe a wondrous sky of aurora magic! Our educational activities are going to take your little one on a Brrrr-illiant adventure! Your child colours different ice age elements and creates their snowy landscape! Your child sets up and plays with a bowling alley of penguins. Strike one! Fun activity to teach your child about ice with super cool science tricks! Northern and Southern lights are calling! 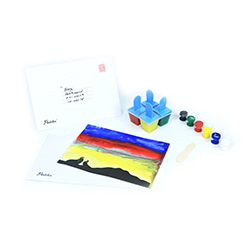 Your child splashes the canvas with dancing aurora colours.